A new week has arrived and with it comes a host of exciting things to do. 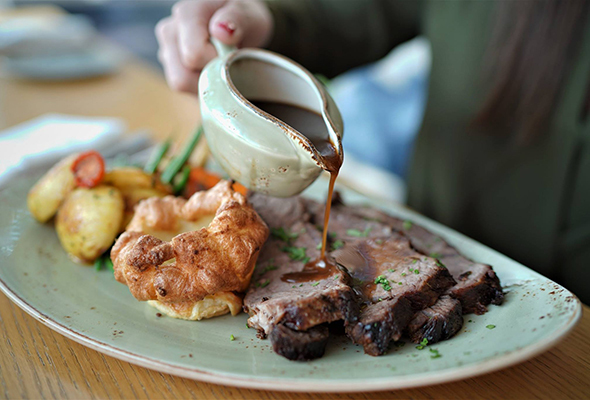 Whether it’s a classic Sunday roast or a Thai celebration, here are our top picks for this week. Every Sunday, Cielo Sky Lounge hosts a Miami-inspired party complete with retro sunglasses, inflatable flamingos and bright beach balls. For those refusing to let the weekend end, let loose from 9pm to 11pm with four drinks for Dhs40 as DJ Ejaz keeps the party going until late. 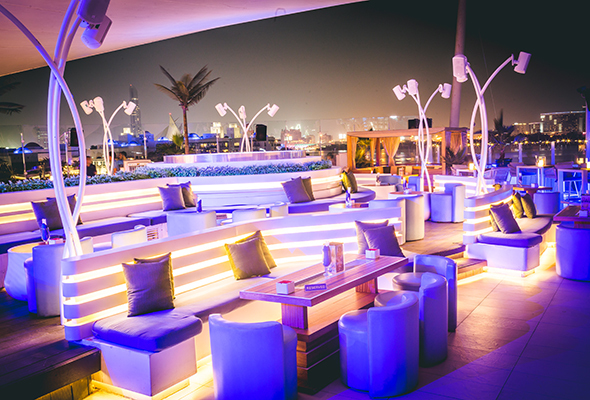 The rooftop bar has enviable views of Dubai Creek Golf and Yacht Club. 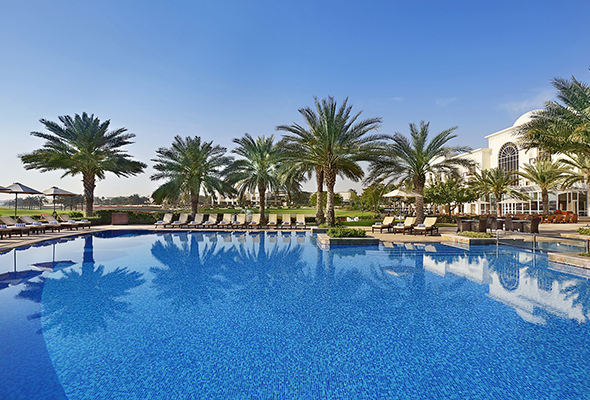 Address Montgomerie has a pool day package which will leave you feeling refreshed and relaxed. Spend the day at the Emirates Hills hotel’s outdoor pool and enjoy a lunch at Monty’s included. The total package costs Dhs250 per person, with Dhs150 to spend on lunch at the casual dining restaurant. KYO, the relocated Japanese restaurant now at The Pointe, has launched a Monday ladies’ night with free-flowing beverages and sushi platter. From 8pm to 11pm, ladies can take advantage of an open bar and complimentary sushi in the chic upstairs lounge area. Roxy Mamas is a mummy morning with a difference. 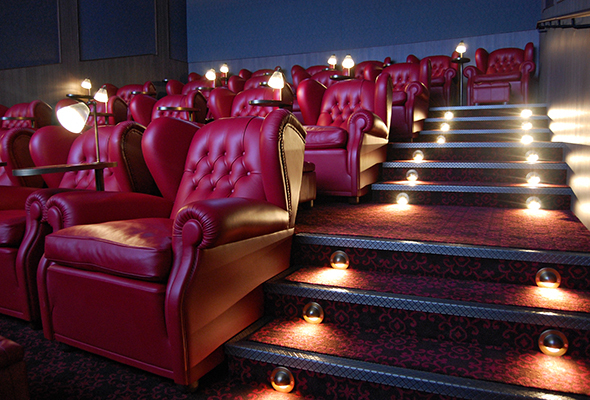 Mums can relax in the comfort of Roxy Cinemas’ Platinum Lounge with breakfast and refreshments from 9am to 10am before enjoying a movie screening with their little one in tow. The movie will be a slightly lower volume than usual and the lights slightly brighter, for the comfort of the babies. 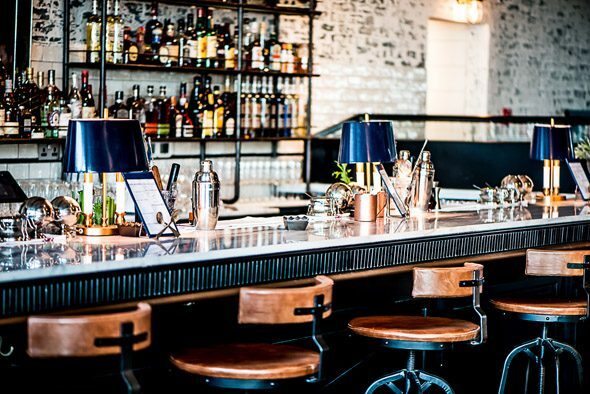 Tuesday nights are for the Big Bingo Show at Reform Social & Grill. From 7.30pm put your musical knowledge to the test in order to win prizes with your team. Participation costs Dhs100 per person which includes two house beverages and unlimited meat and veggie pies. With Songkran celebrations officially starting on April 13, Madinat water-side restaurant, Pai Thai, is kicking things off early with 10 days of traditional waterborne Thai entertainment. 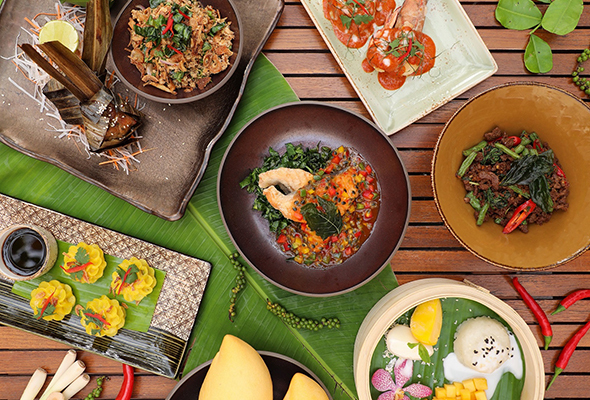 From April 10 to 20, enjoy a three-course sharing set menu for Dhs295 per head, with a selection of traditional Thai dishes on offer alongside entertainment from resident traditional dancer, Wanthakan. Not a new night on the scene, but still packed every week. 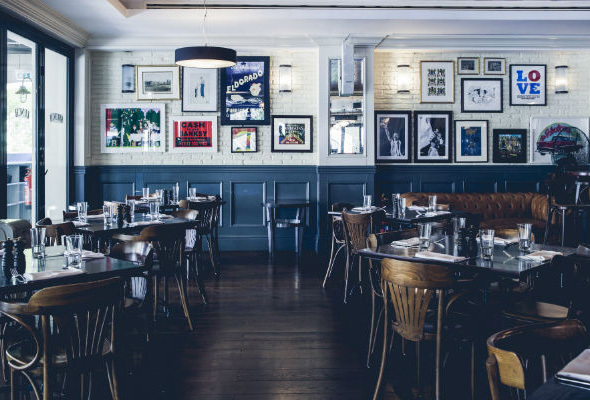 Popular oyster bar and grill, The Maine, hosts the aptly named ‘Clam Jam’ every Wednesday from 8pm to midnight. There’s free-flowing wine from a choice of red, white and rose for all the ladies seated (or standing) at the bar.